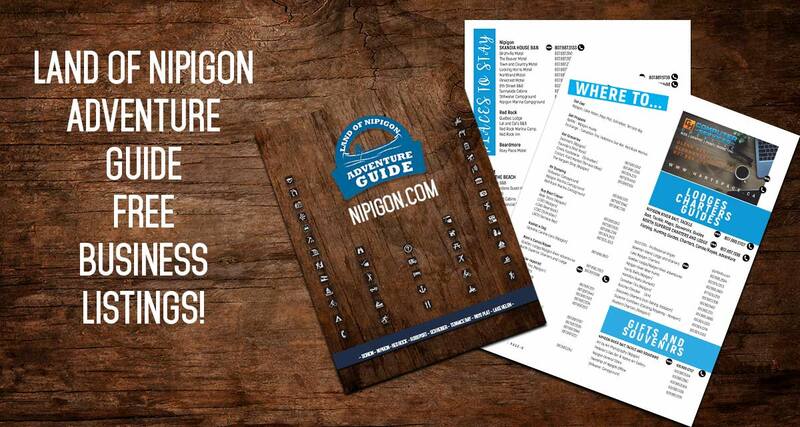 Essential resources for coming to the Nipigon area! GPS enabled stocked lake maps with forest roads, lakes, access points and more. Free download and FREE Avenza offline map. Websites that have relevant information for travelling to the area. Not just fishing related. 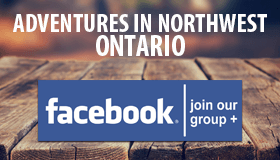 Numerous articles and digital guidebooks for the NW Ontario region. 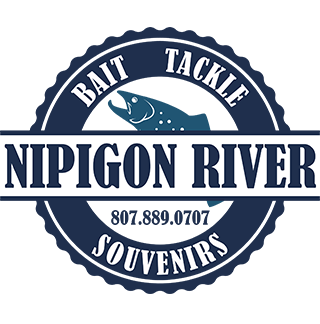 Based around Nipigon. Maps as well as GPS enabled maps for the area. Wild edible and medicinal plants, mushrooms as well as gardening information for the Nipigon area. A repository of everything Nipigon related. 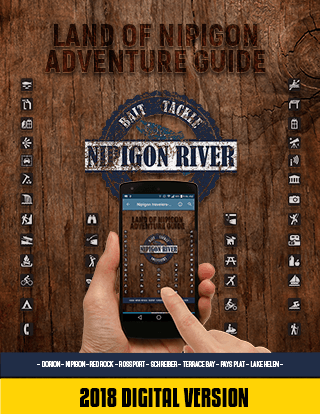 Maps, downloads, up to date information and a full downloadable guidebook. Government website with full official rules for fishing in the area. Maps are an essential method of finding out where you are and where you are going. We have made numerous maps in print and digital to help you on your way. These are some of the resources you may need. This app turns you smartphone into a GPS enabled map that doesn’t need a cell signal or WiFi to work. Always know where you are. FREE Download. 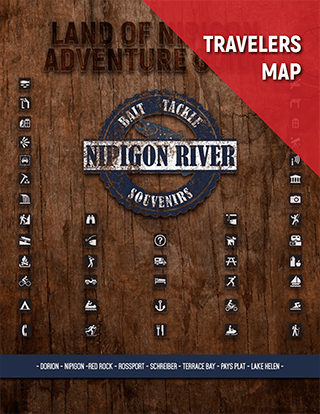 These are maps produced by me and focusing on fishing, hunting and travelling in the area. Maps for use with the Avenza Map. A full spectrum of maps from hunt to fish to hiking and bathymetry. Membership gets you access to all digital download maps including Smartmap for Avenza.